Peugeot has confirmed what we’ve be waiting for, the production of a 208 GTi has been given the green light. 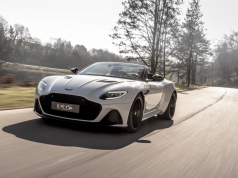 It will be make its debut at the Paris Motor Show later this month and will hit the roads early next year. 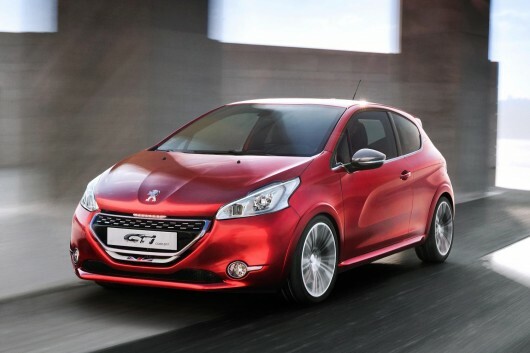 The all-new Peugeot 208 GTi will be powered by a 1.6-litre petrol engine that will produce 200hp and 275Nm of torque. This will result in a 0-100 km/h time of less than seven seconds. The GTi model will be 10mm wider at the front and 20mm wider at the rear complete with swollen wheel arches and a new grille with chrome inserts. It wears 17” alloys whilst the interior is fitted with black leather upholstery with red stitching. 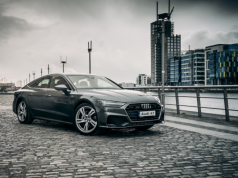 Irish prices and full specification will be announced closer to the car’s launch.